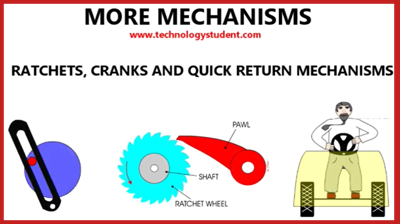 This section of the website is aimed at introducing pupils to mechanisms and how they work. 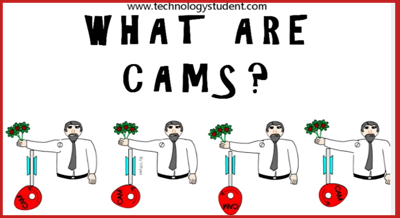 CAM profiles are discussed in detail as well as the design of a CAM toy. 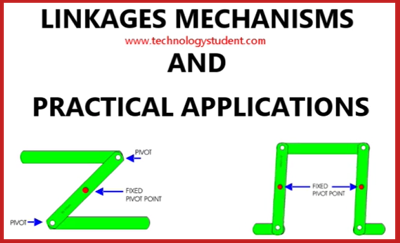 Linkages are also considered. 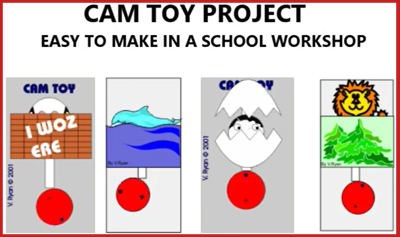 Click on the titles below to view the section of your choice.